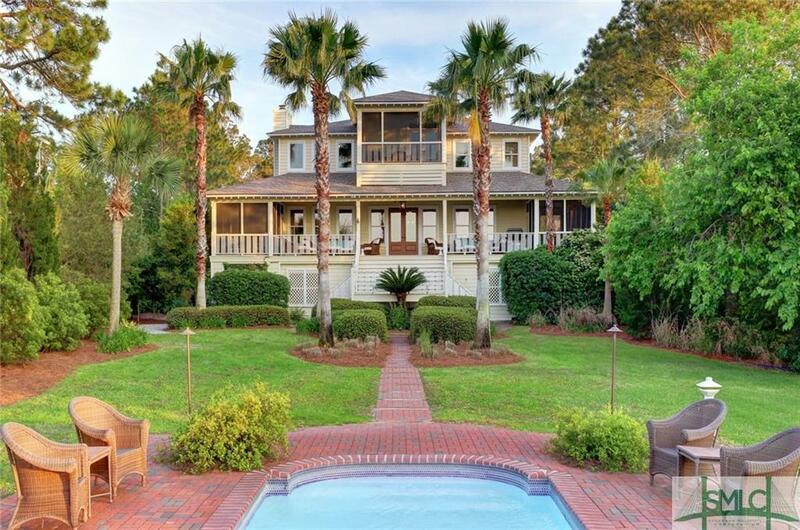 This stunning home offers the ultimate in coastal living- from the beautiful foyer entrance and winding staircase to the views from most every room- the main level is open with gourmet kitchen, butler's pantry, built-in bookcases, formal dining room and the garden room leading onto outside deck with surrounding windows for views of shipping channel. 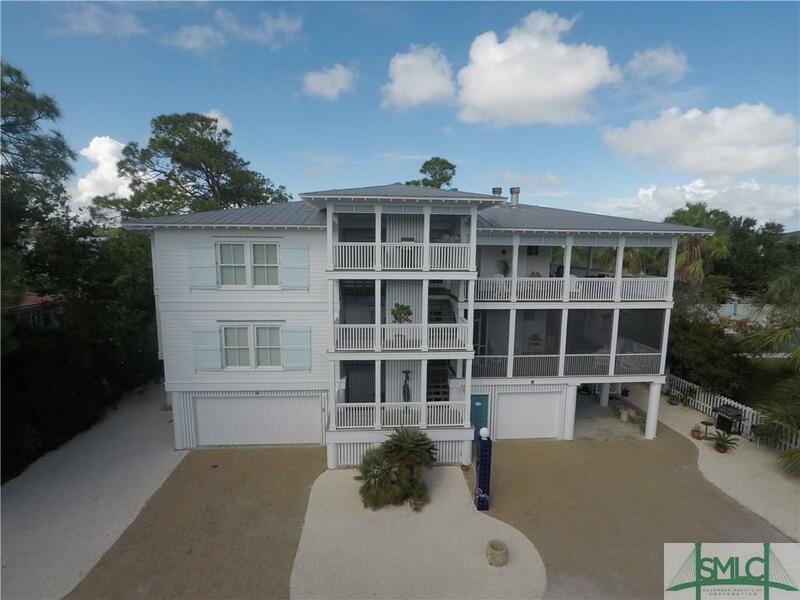 The top level has 3 bedrooms with the large master facing the ocean and a beautiful built-in headboard- two other bedrooms both with private baths- an office overlooking main level- the beautiful winding staircase or an elevator is available for all levels. From the top level, you can also access the observation deck with stunning 365 degree views. Going down the winding stairwell from the main level, you enter another foyer, expansive media room complete with movie seats and the widescreen with surround sound. There is another bedroom, office, and full bath- full bar and access to the infinity pool with amazing views of shipping channel. 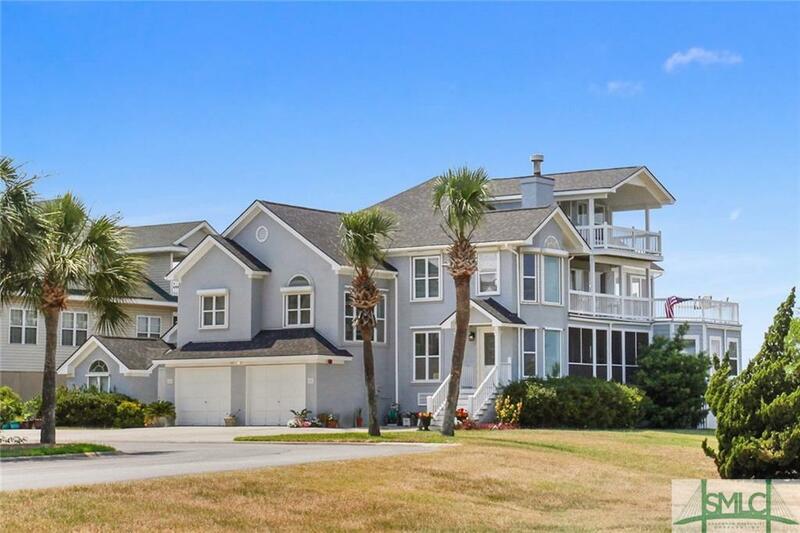 This is a remarkable 5 bedroom, 3 1/2 bath home that has a private beach crosswalk and gorgeous ocean views. There is a side garden and a heated pool. The home also has a hot tub and a pool table for enjoyment. 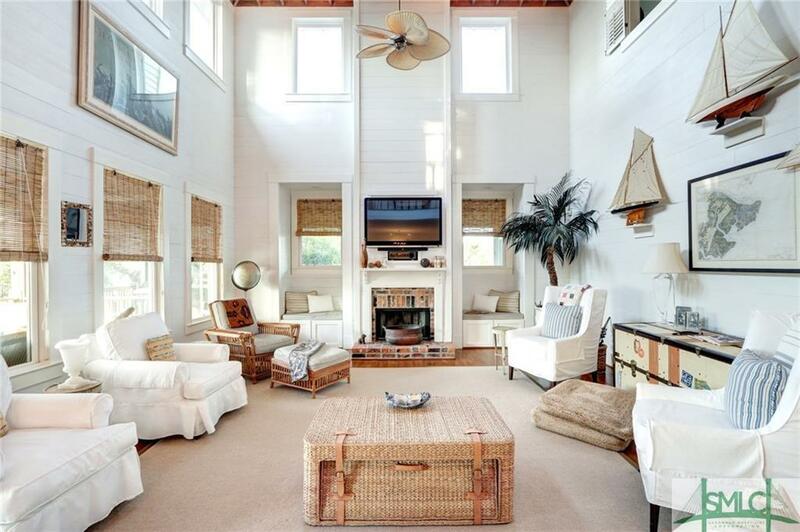 The living room has a wood burning fireplace- direct ocean views and a wet bar. There is surround sound and HD cable. Gourmet kitchen with two ovens, granite counters, double refrigerator and much more. 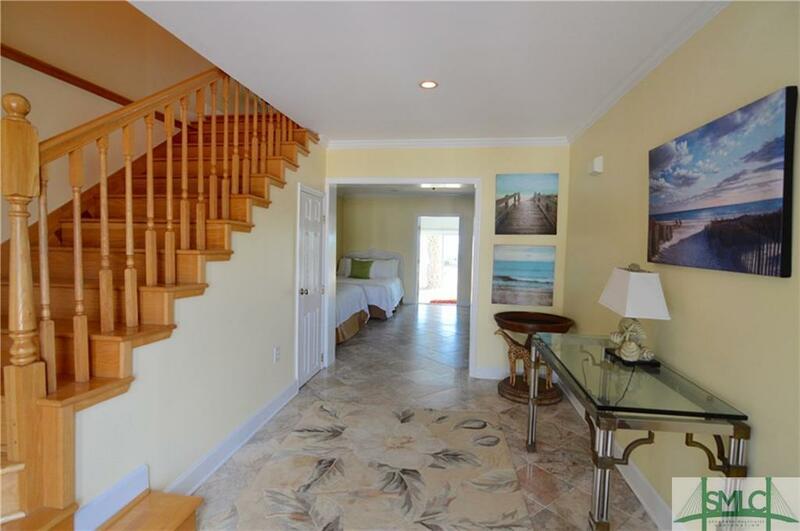 There is a magnificent master suite that emcompasses the entire 3rd floor- private balcony off the master. There is an elevator to all levels for convenience. 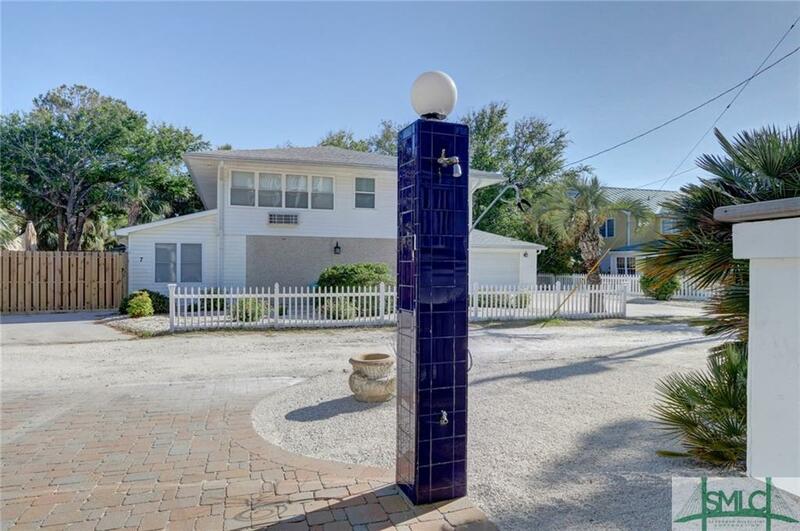 The home is a phenominal vacation rental property and is being sold completely furnished. Neverending views of the Atlantic Ocean with amazing sunrises. 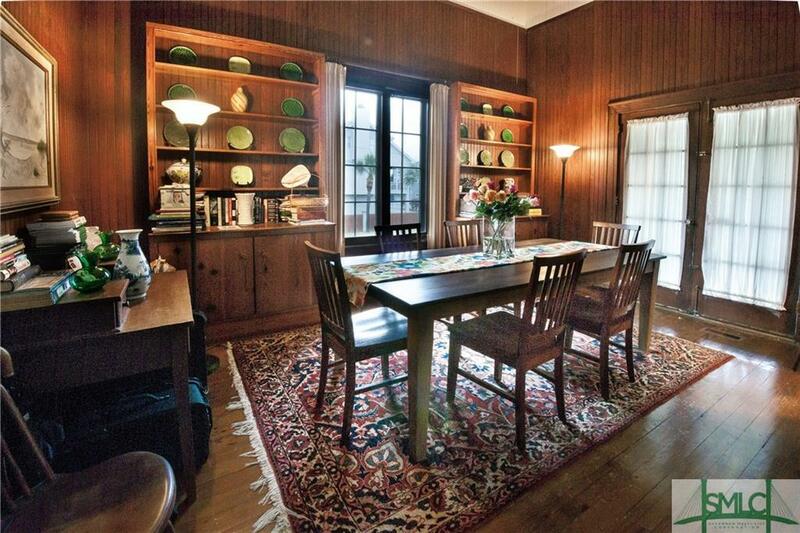 Custom built home has all of the architectural details that you desire. Ironwork, high end Gourmet kitchen, a master suite to end all suites and an elevator are just a few of the special traits of this home. 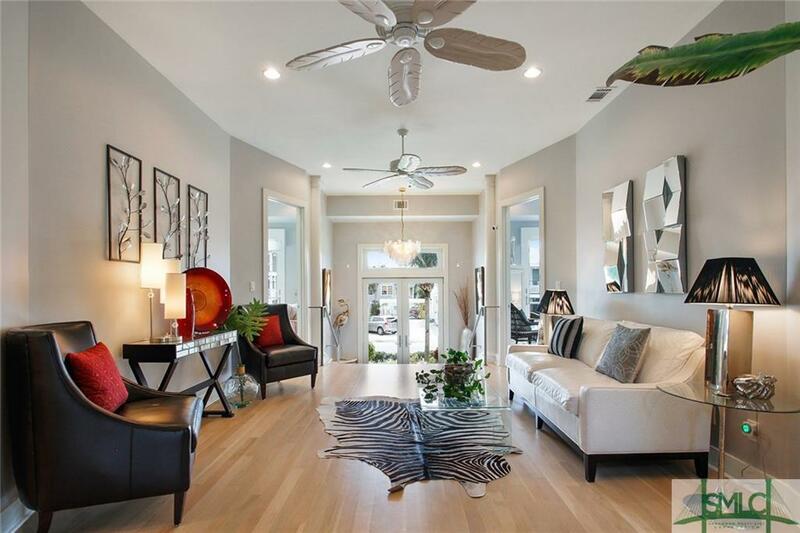 Very open floorplan with amazing space for entertaining. This is the choice for the discerning buyer. Guests are welcome and can enjoy their own floor while the owner has the entire top floor. Soak in your tub adjoining a FP while looking out the window. 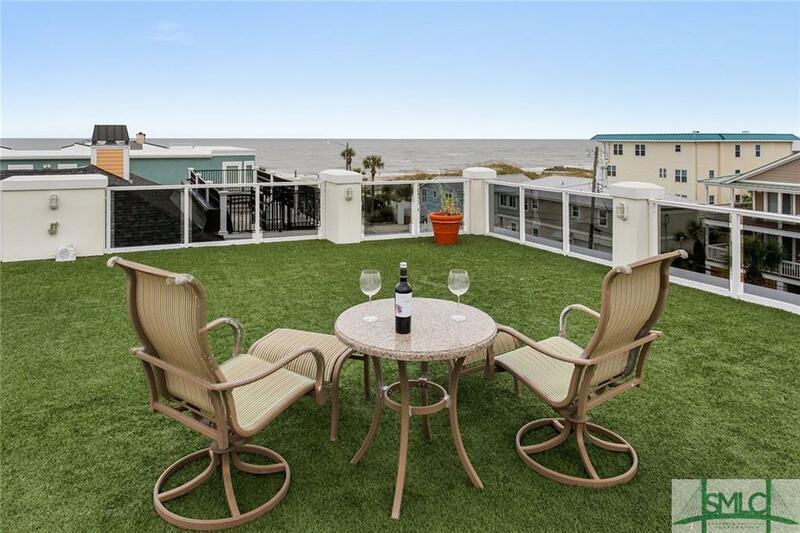 Sip your wine on the private balcony watching the surf and the dolphins as they play. Wake up to a sunrise. Have a clothes fetish? The huge dressing room and builtins will fit the bill. 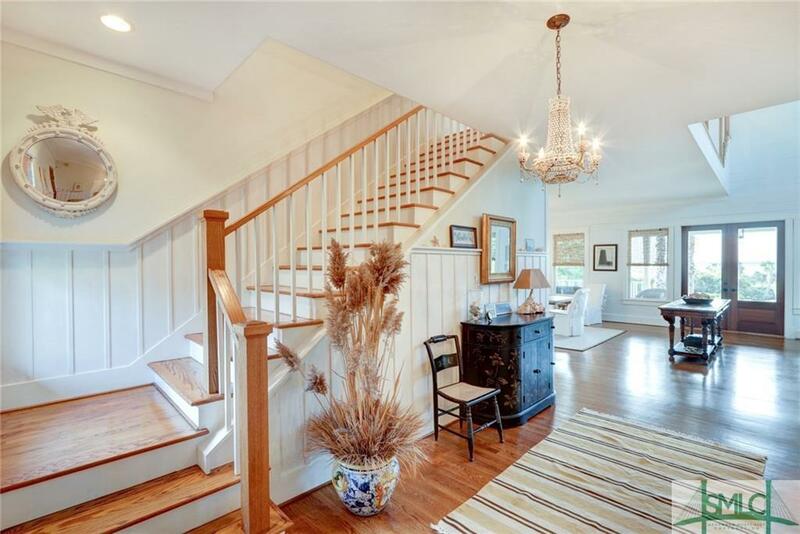 The home opens up immediately with soaring ceilings in the majestic foyer. When it is time to entertain, whether you cook yourself or call the caterer, the kitchen has room for all. Just steps to the gigantic LR DR combo, or the screened porch. Just WOW! No other words necessary. 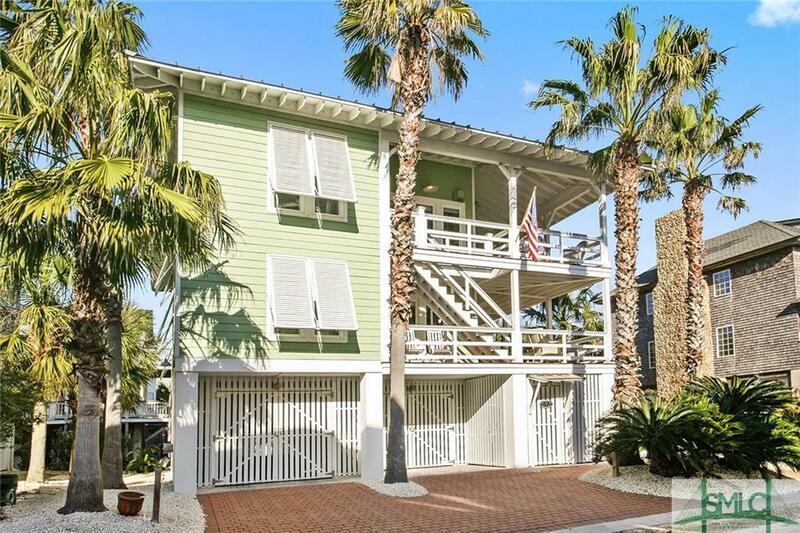 This ocean front townhome offers the best in coastal living. 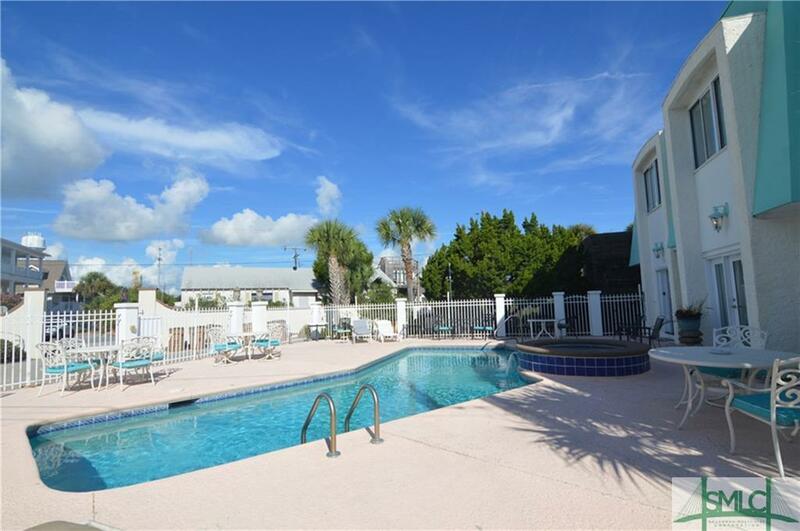 Being sold furnished this spacious home is professionally decorated. There are two master suites- one with private screened porch and hot tub. 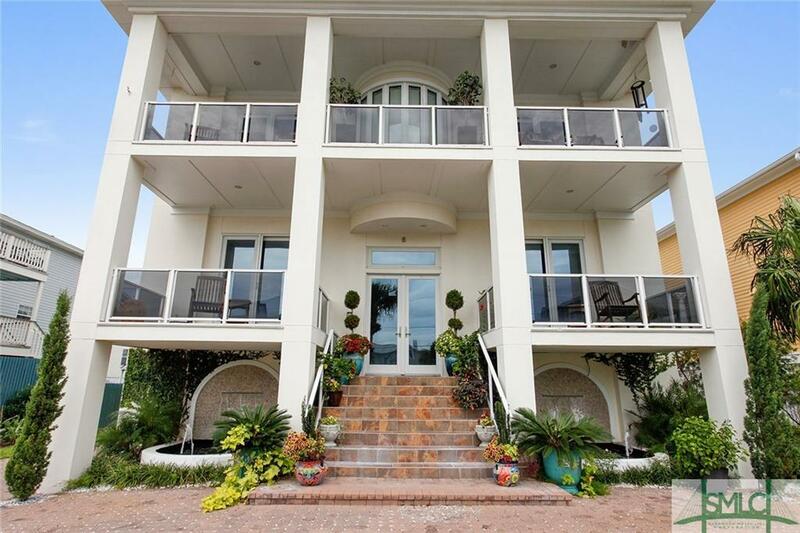 There are a total of 5 bedrooms and 4 1/2 baths. 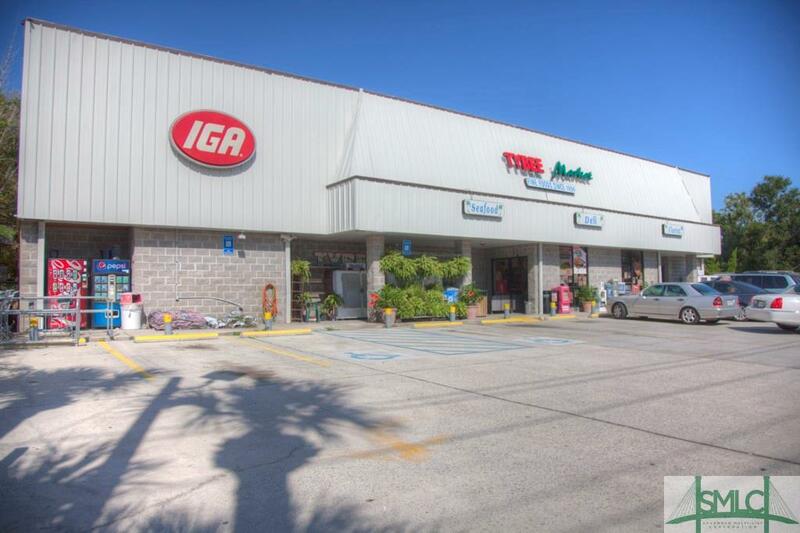 There is an elevator, gourmet kitchen and large open DR and LR. Agent must be present for all showings. Security system in place. 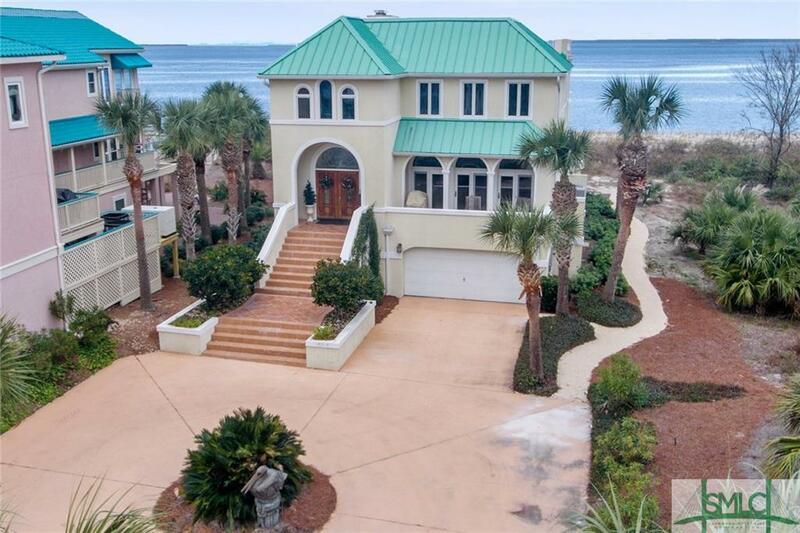 Beautiful beach front home. Put crosswalk. See attached list of home inclusions and improvements. 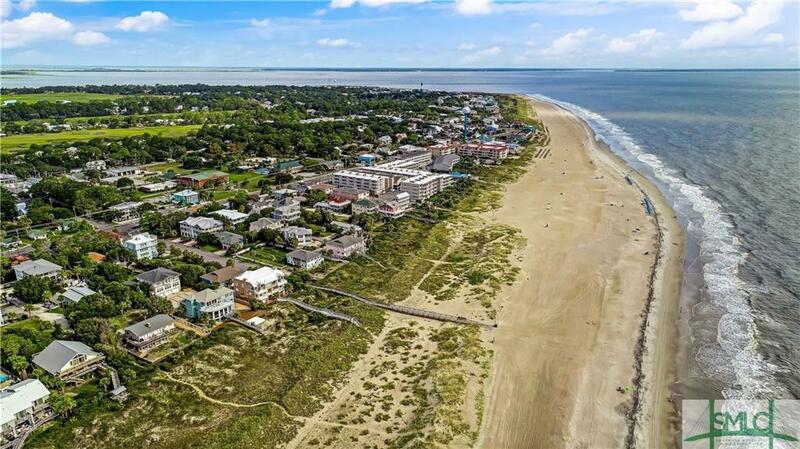 Stunning beachfront home on a private street on Tybee Island with unparalleled views from Ft. Pulaski to Hilton Head and spectacular sunsets. The distinguished exterior design features shake siding, metal roof and double porches. Stunning interiors with over 3,100SF of spacious living spaces, 4 intimate bedroom suites, high-quality amenities in Kitchen and Baths, exceptional craftsmanship throughout, 3 fireplaces, 2-bay garage and elevator foster a Coastal Lifestyle of comfort and luxury for yourself and to share with friends and family. Interested in owning a piece of history? 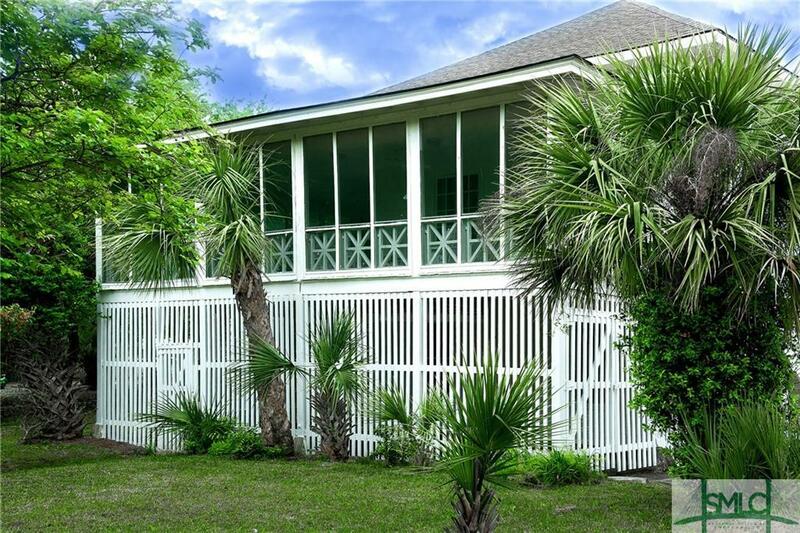 The Walker Lynah Cottage is one of the few remaining Beach cottages constructed between 1900-1915 along the beach and Tybee back river. 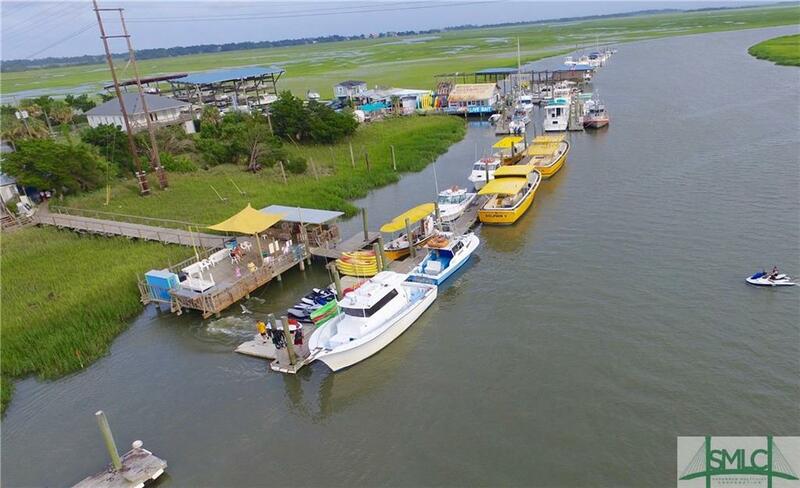 The secluded south beach setting provides incredible sunsets, short kayak or paddleboard trips over to little Tybee and a short stroll to the islands commercial center for shopping and entertainment. 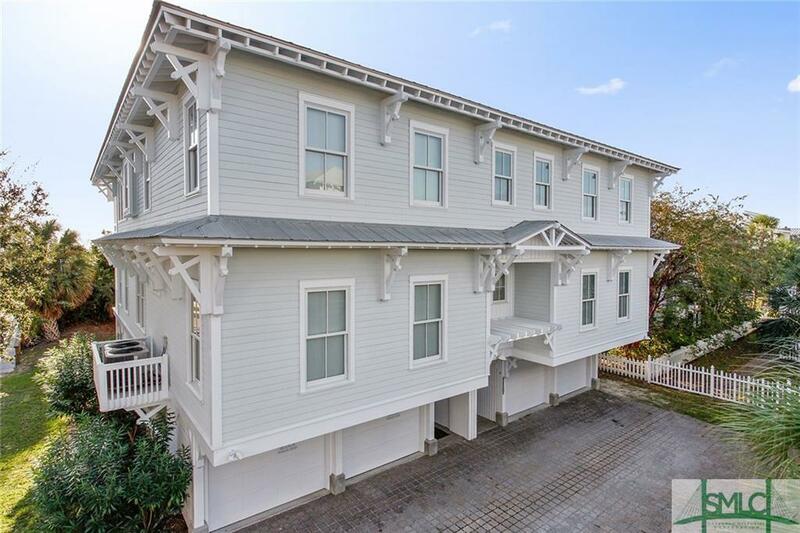 The 2 story elevation with deep set double wrap-around porches surround all 4 sides exhibits strong French Colonial influences with a hip roof on a square footprint, wide overhanging eaves and exposed rafter ends. Sited on one of the largest lots on the island the main house interiors still have the original natural wood walls, ceilings and floors. 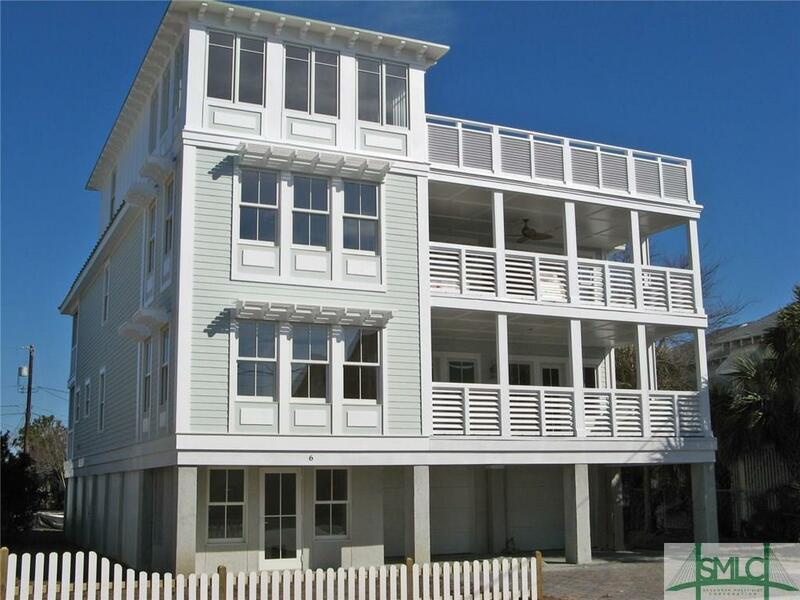 Each of the first and second story rooms has multiple windows to catch the ocean breezes. No need to use the air conditioning in the spring and fall. 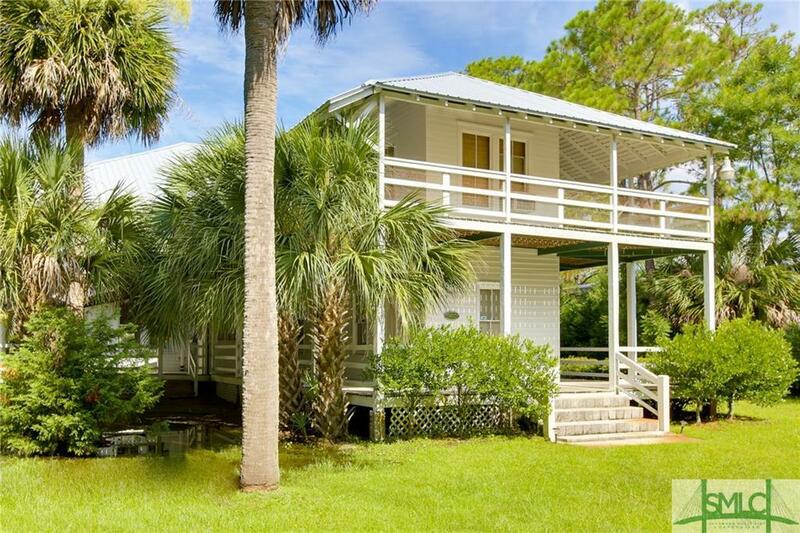 This historic cottage survived Mathew in 2016 and Irma in 2017 with no damage to the property. PRIME LOCATION. 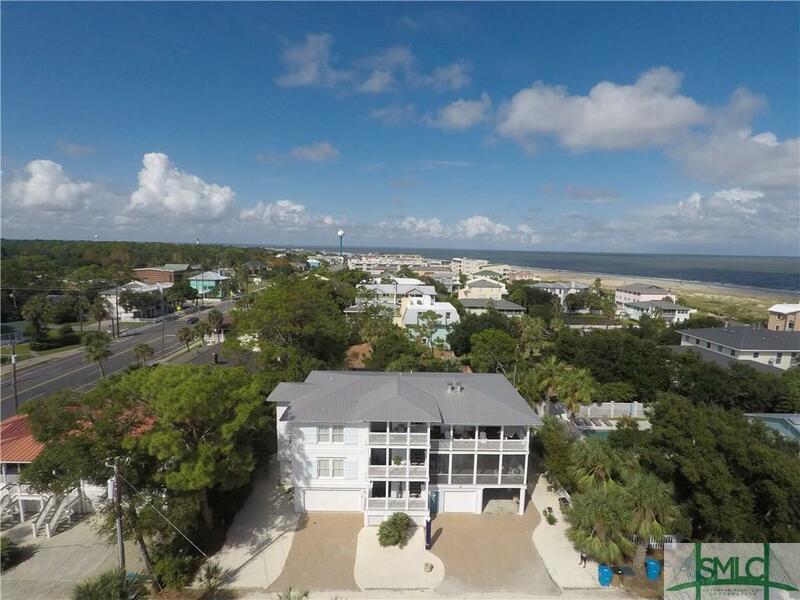 This luxury beach home located on south end offers awesome views of beach & ocean. A few steps and you are in the sand. 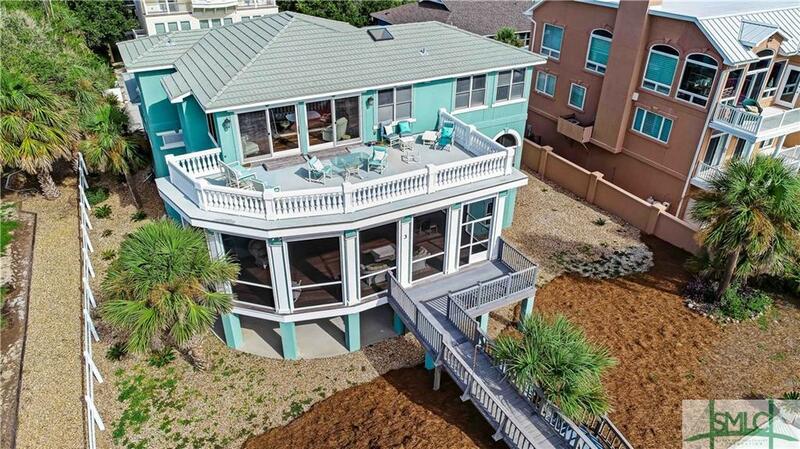 This luxury property features a full size roof top deck with astro turf for entertaining offering panoramic views of the beach and ocean. This home boast 5 bedrooms, office could be a 6th bedroom, 3.5 baths, laundry room w/ cabinets & sink, den, island kitchen with breakfast bar, gas stove, built in oven and microwave, bar with additional sink, ice maker and drawer dishwasher for cocktail glasses, spacious living room w/remote gas fireplace, master suite w/fireplace, master bath w/his and her sinks, large tiled shower with multiple heads and rain head, lots of drawers, cabinets, walk-in closet. This home is loaded with high end appliances, fixtures, lighting, surround sound, elevator that accesses all three floors. 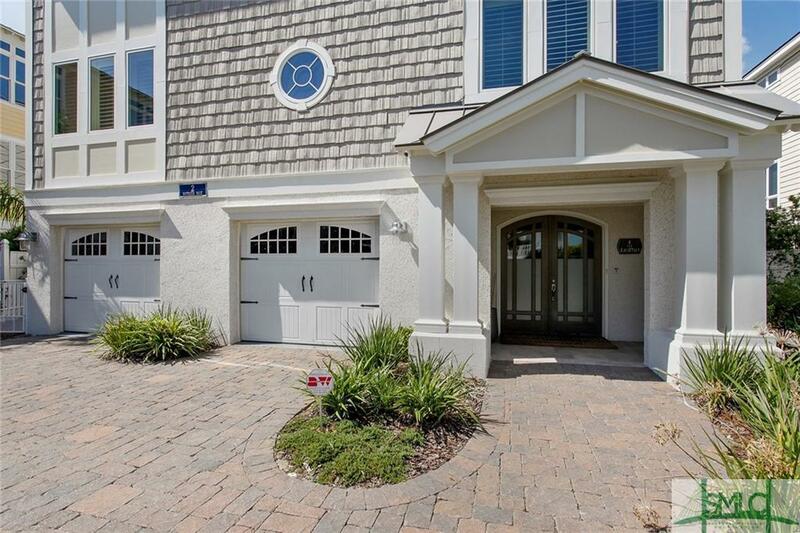 Ground level offers a 2 car garage w/golf cart parking, storage closets, mud room, shower, tool room. 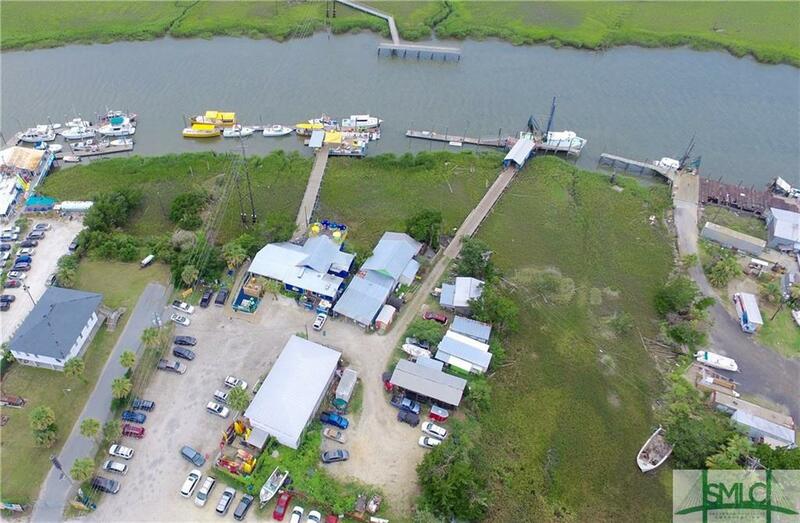 Owner financing possibility. 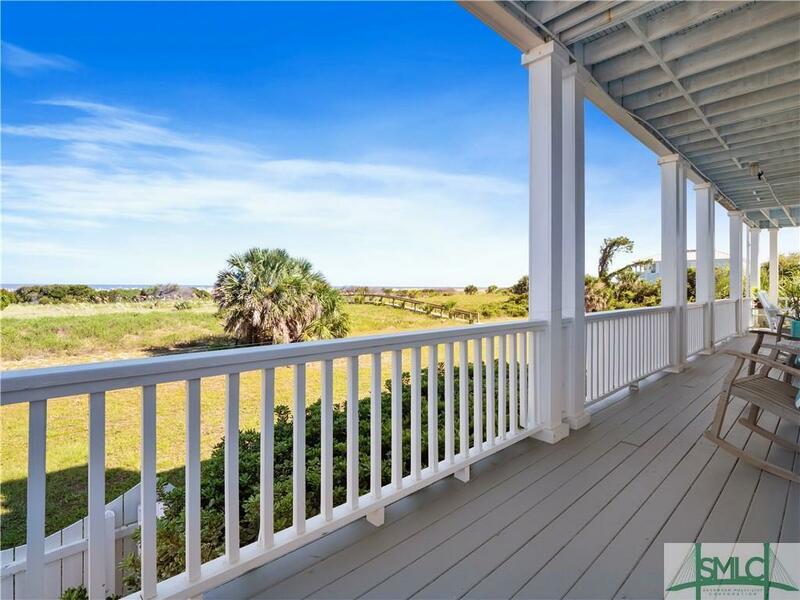 This unique property offers a 270 degree panoramic wrap around ocean front view. 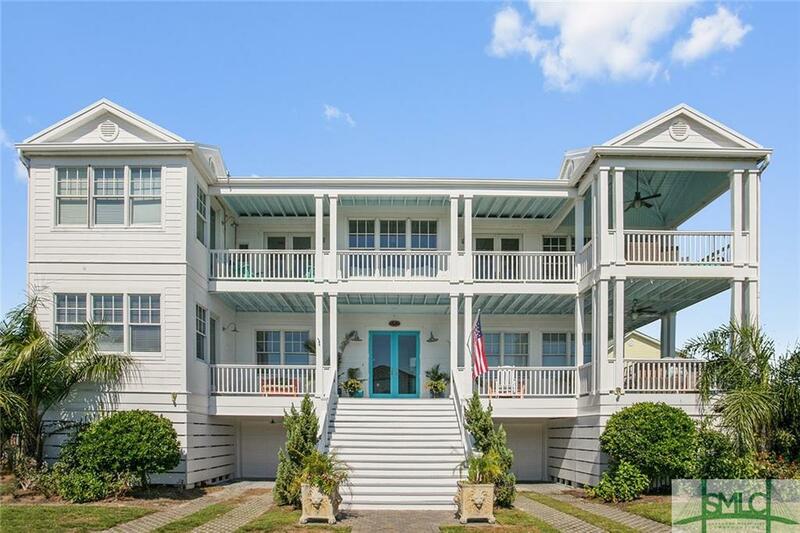 Located on Tybee's North end- 2700 sqft main house with attached(separate) town home that is 1900 sq ft. Total of 6 bedrooms and 6 baths. Separate office entrance- sun room- major renovation. 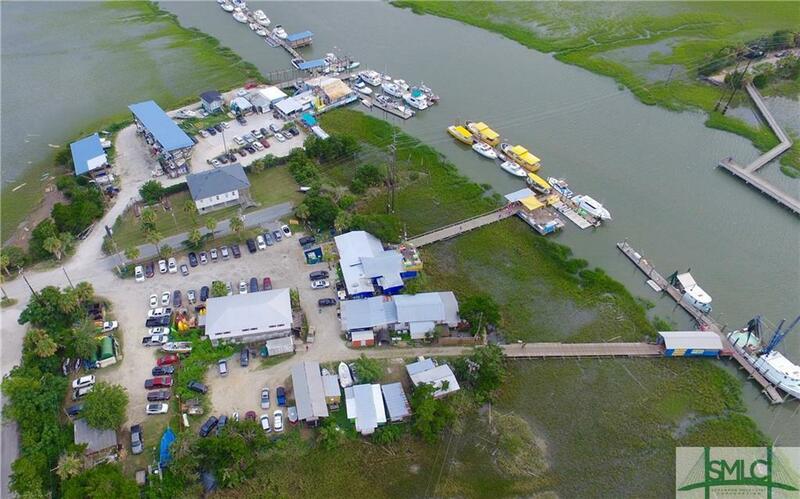 A must see property. 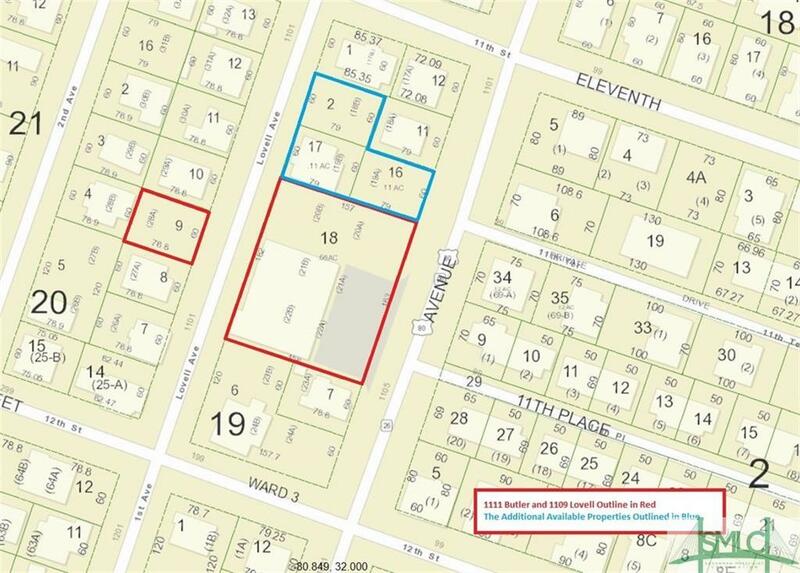 Town home could be rented separately. 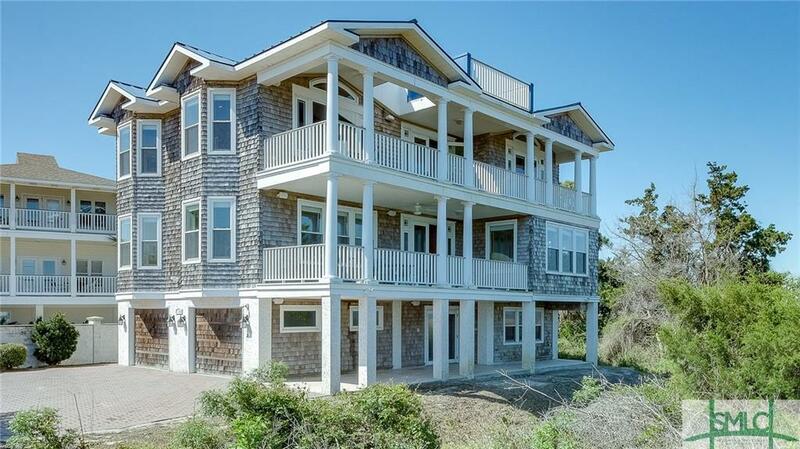 This is an oceanfront, single family home that includes part of an original bunker from WWI. 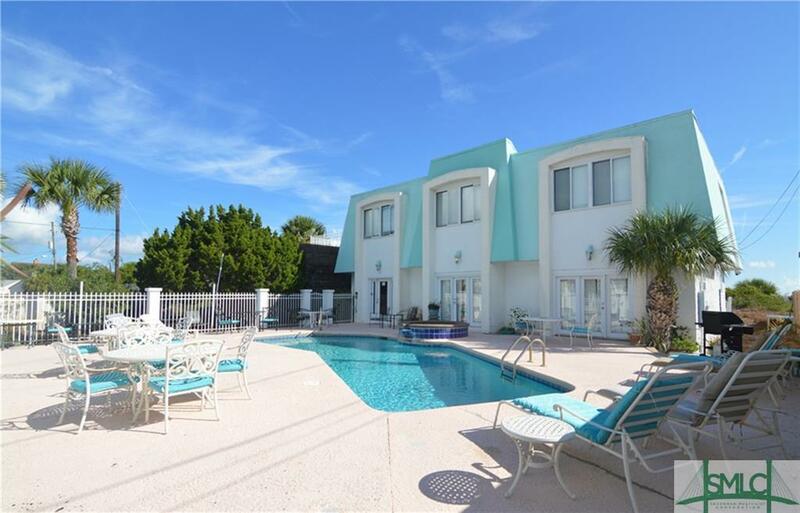 2 complete kitchens, marble flooring, double FP, 6 bedrooms, olympic sized pool, hot tub, 3160 sqft of oceanfront living. 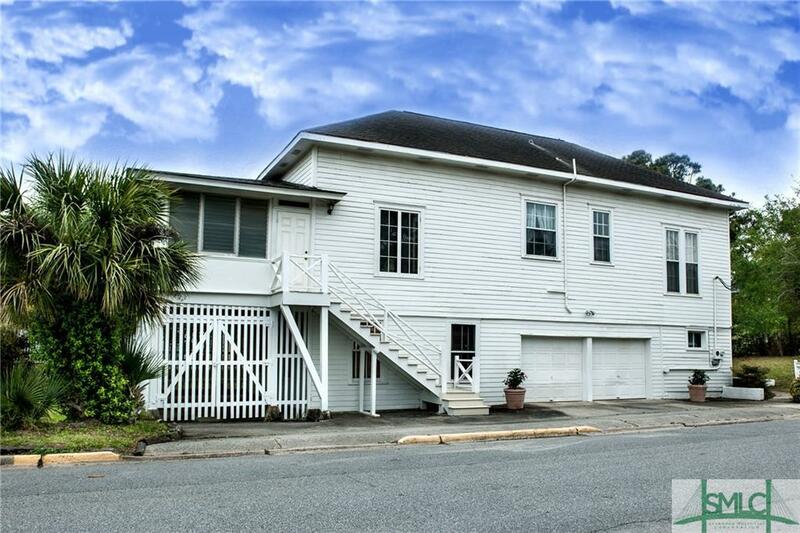 Located in the heart of Fort Screven, and only steps to the Tybee Lighthouse(which provides amazing views). 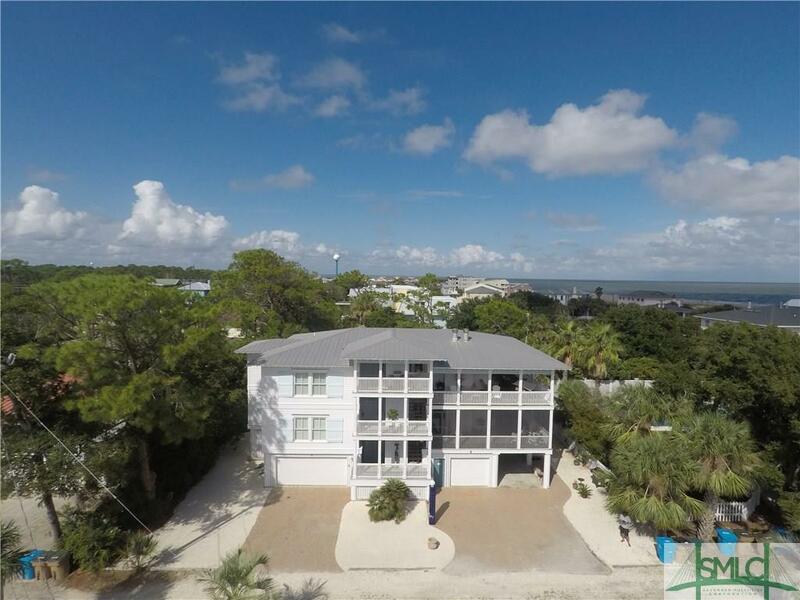 This vacation rental home brings in amazing rental income each year. Sold furnished! 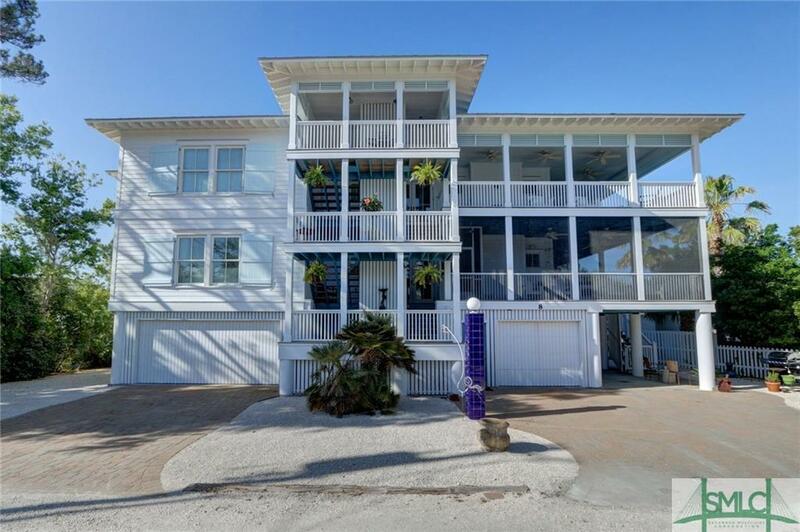 This luxury, custom built beach home oasis is a must see! 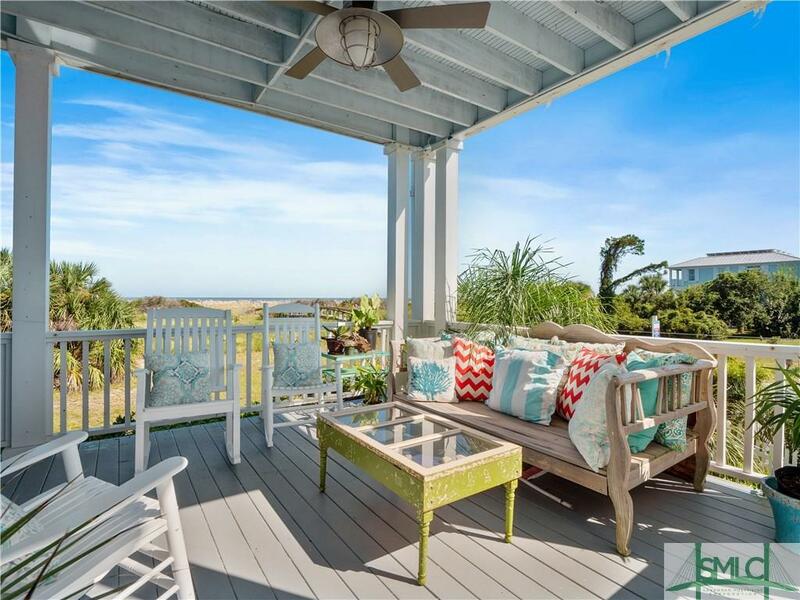 Large lot with room for a pool, 3448sf of living space and over 1800sf of expansive porches provide the ultimate in coastal living outdoor space. 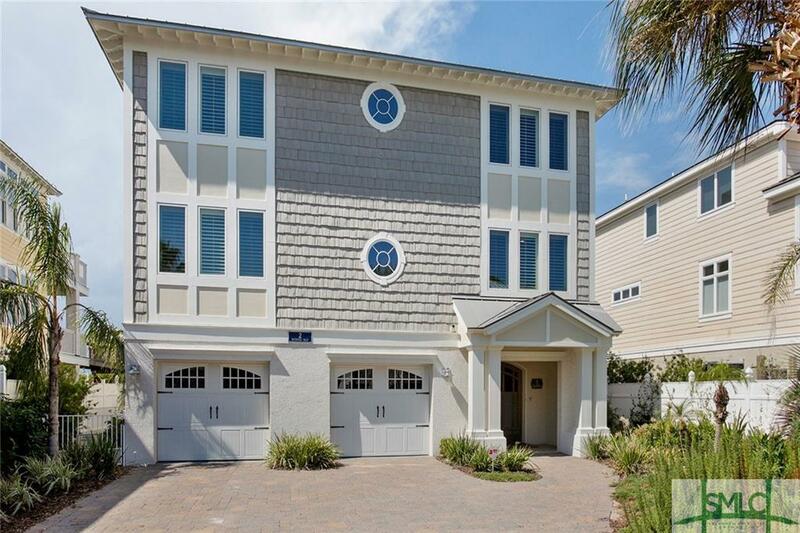 Located only steps to the beachfront with deeded beach access. Room for 5 cars in the garages and 6 on the brick paver parking. Every detail of the home was designed for comfortable living and low up keep of the home. 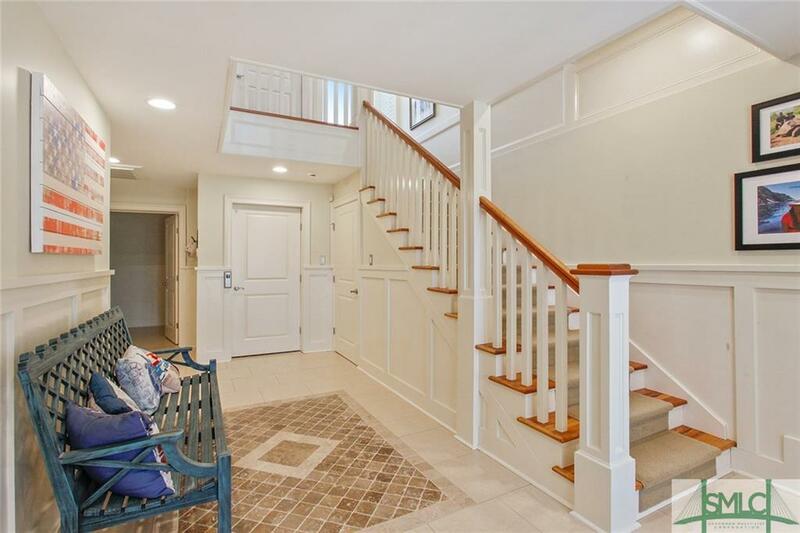 A private elevator, located outside, to all floors of the home, spray foam insulation, concrete piers, metal roof, and energy efficient heating/cooling units. 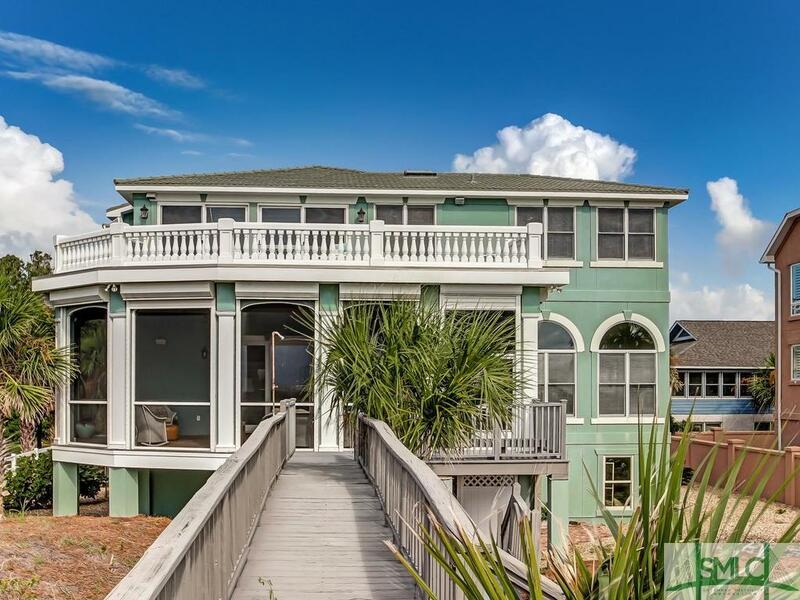 This home would make an exceptional vacation rental or private home. There are 2 totally separate floors of living each with its own kitchen and laundry. 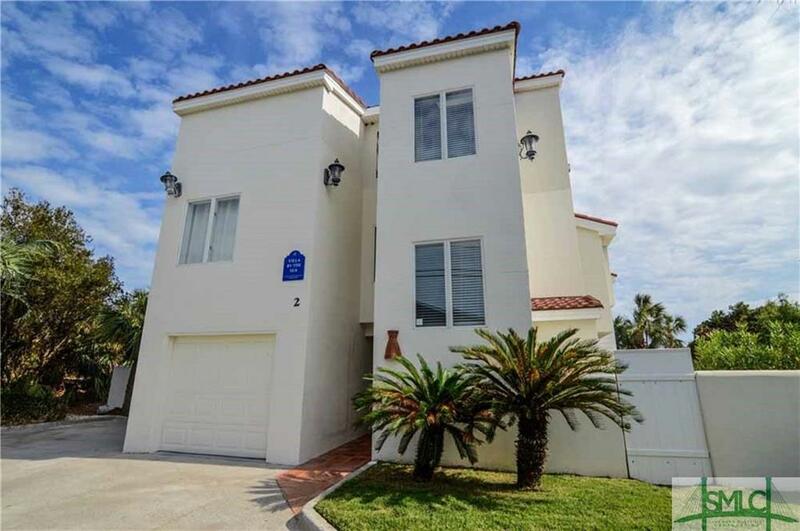 4Bd / 3Ba on the second floor and 2Bd / 1 1/2Ba's on the top floor with an ocean view. The garage features a half bath, lots of storage, entertaing areas, and 2 outdoor showers. Sold mostly furnished. 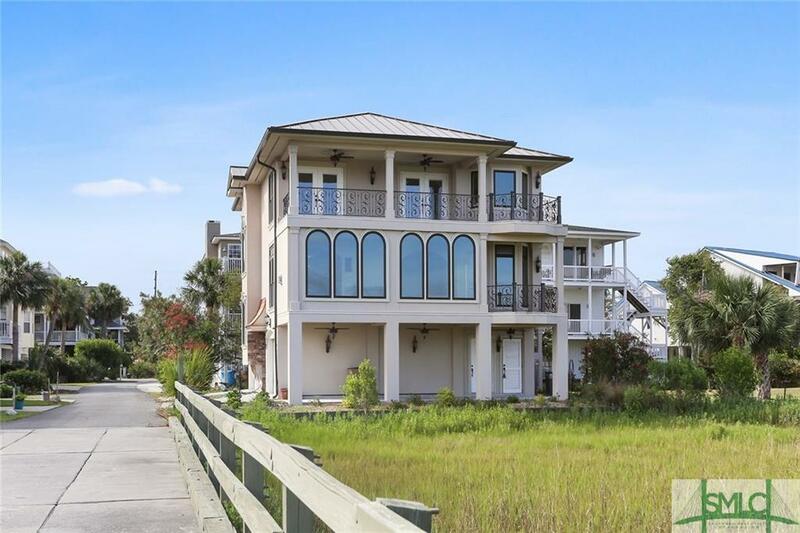 Luxury and Relaxation meet with this entertaining dream home!